The A’s and the Cubs clearly didn’t treat the 4th of July like a holiday. 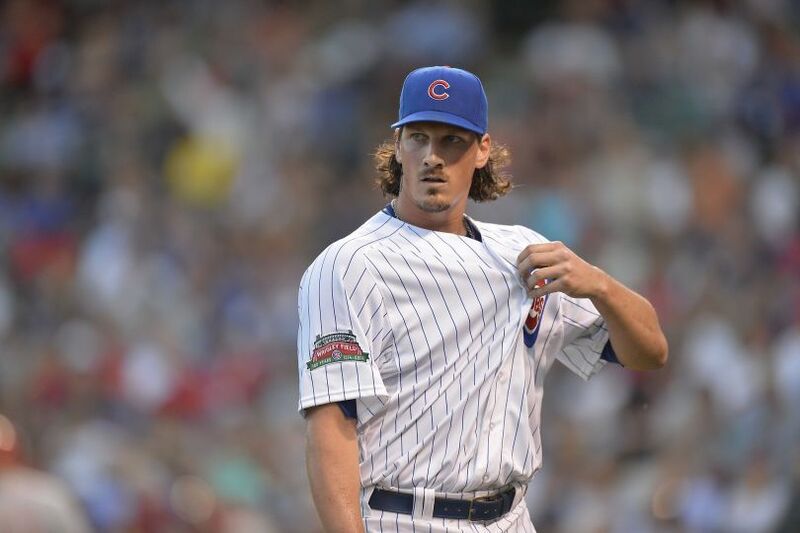 They pulled off a stunning blockbuster that sent Jeff Samardzija and Jason Hammel to Oakland for some of their top young players and Dan Straily, a fan favorite of one of my dear friends. Does this sound like a day to put on an evergreen podcast? Hell no! Let’s record an emergency episode of The Sully Baseball Daily Podcast!!! Chris Sale, Andrew McCutchen, Clayton Kershaw, Brian Roberts, Jayson Werth, Matt Cain, Shin-Soo Choo and Marcus Stroman all added to their totals for Who Owns Baseball. This entry was posted in Sully Baseball Daily Podcast and tagged blockbuster trade, Chicago Cubs, Dan Straily, great trade, Jeff Samardzija, Oakland Athletics, Sully Baseball Podcast. Bookmark the permalink.